Aliwan Fiesta brings together the best regional festivals of the Philippines to one venue to showcase the cultural diversity of the country. 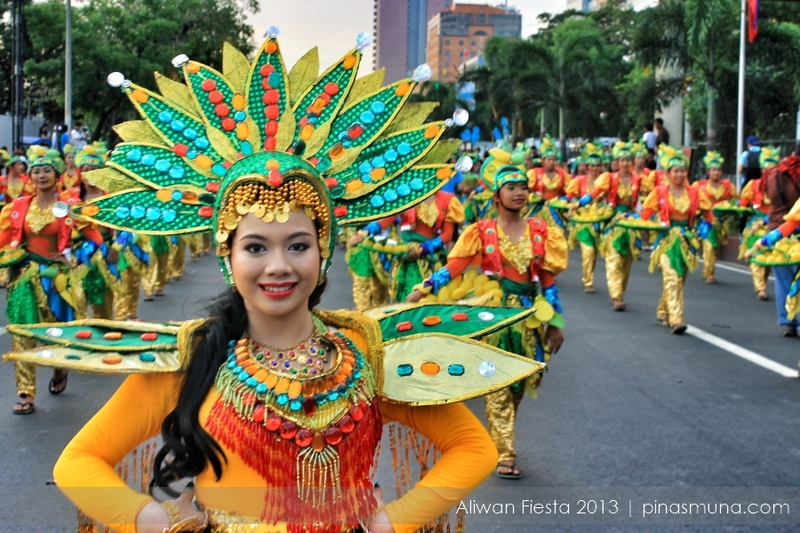 This year, we are able to attend Aliwan Fiesta for the very first time. 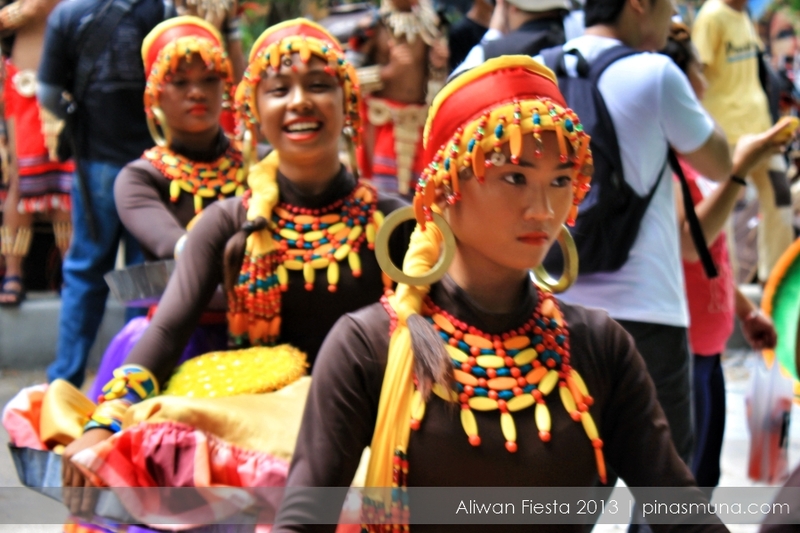 The event showed us a glimpse of the rich heritage and tradition of our country as interpreted through colorful costumes and dance. 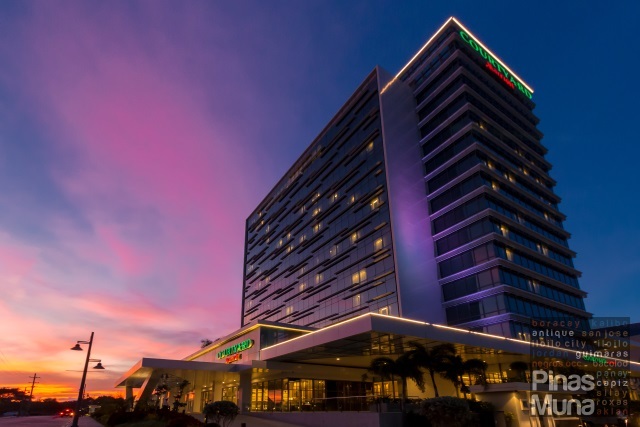 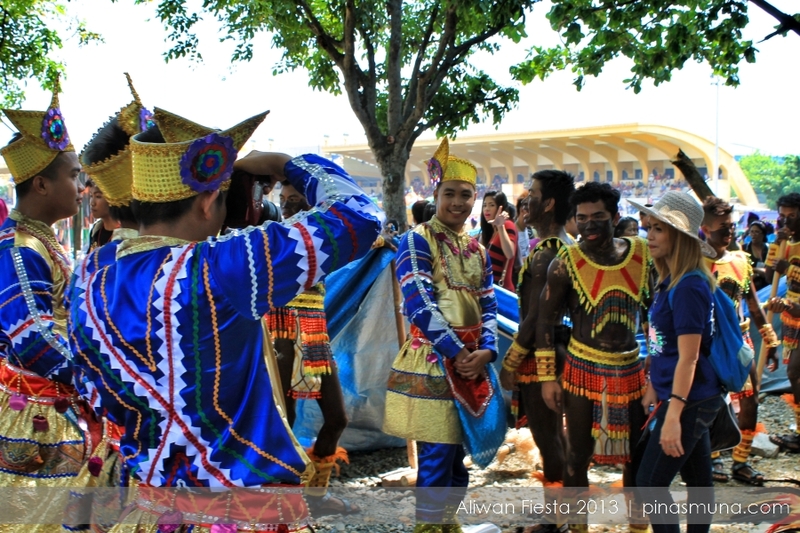 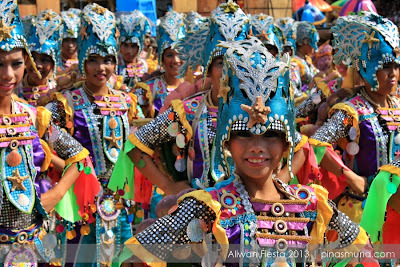 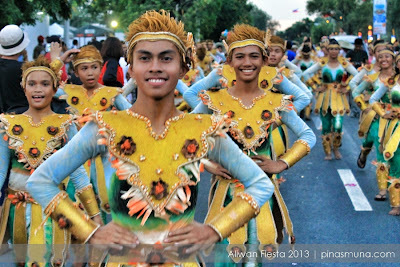 Dubbed as the Grand Festival of Champions, some of biggest festivals of the country are represented in Aliwan Fiesta including Iloilo's Dinagyang Festival, but most festivals were probably unknown to many Filipinos. 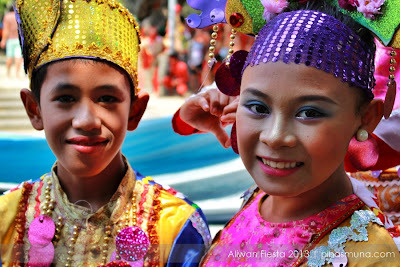 We were particularly fascinated by the festivals from Mindanao. 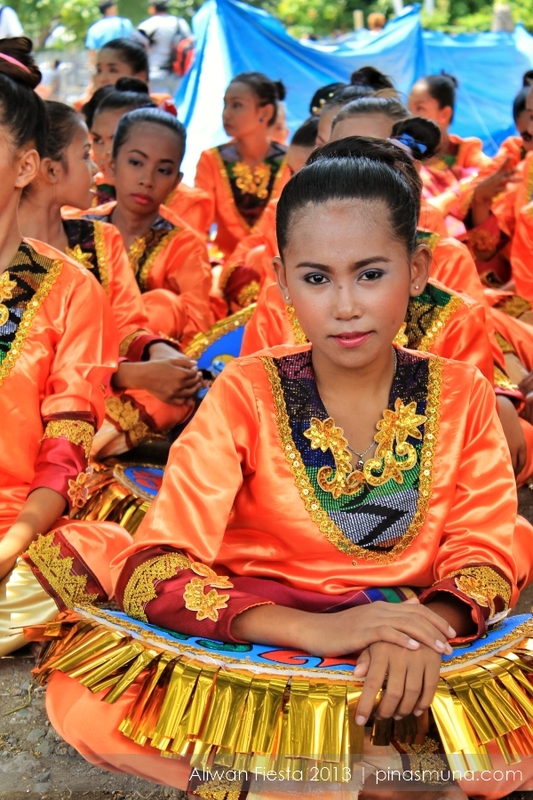 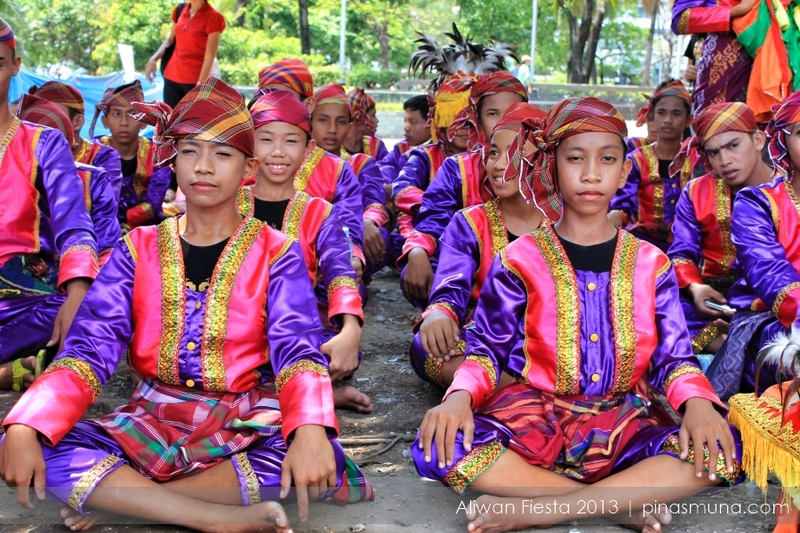 Maguindanao was represented by three festivals: Meguyaya Festival, Padang-Padang Festival and Sagayan Festival; Cotabato Provice presented its Kalivungan Festival, while General Santos City had its Kalilangan Festival. 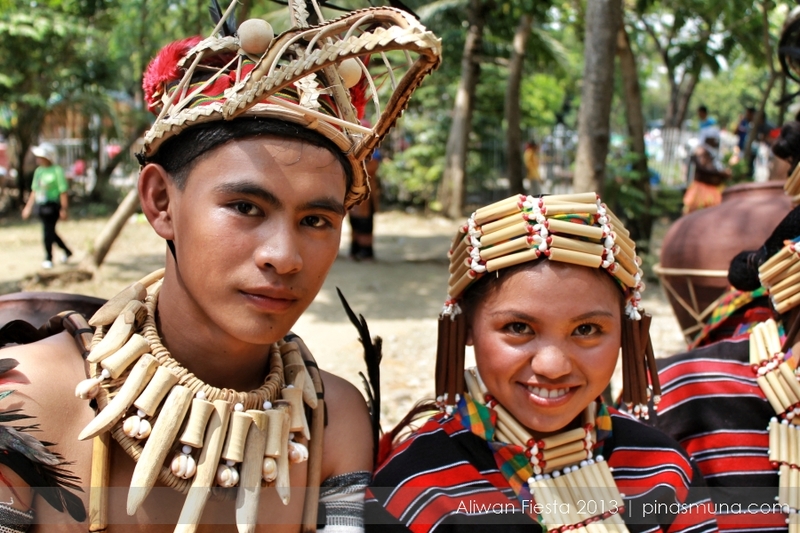 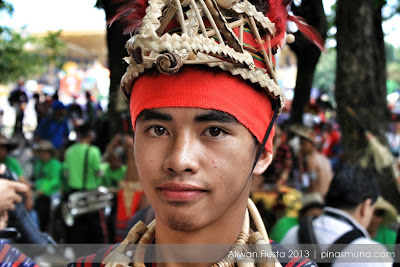 Another festival we found interesting was the Adivay Festival of Benguet. 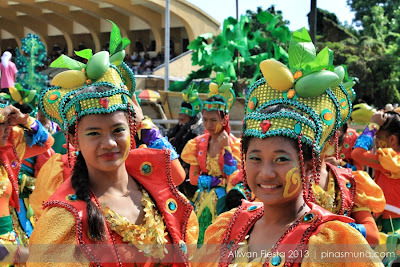 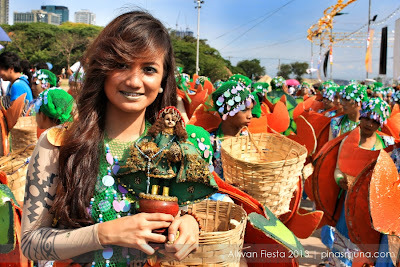 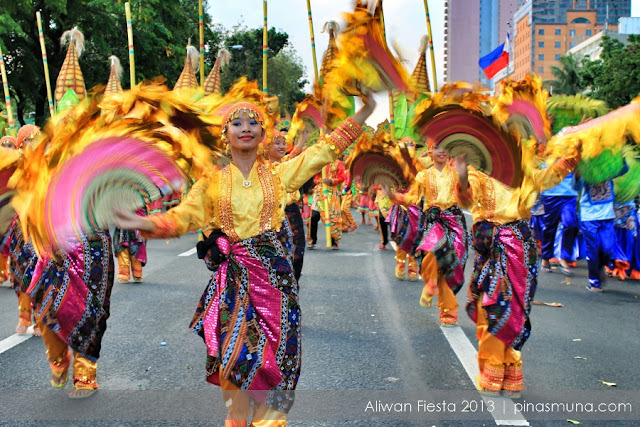 Thank you very much Aliwan Fiesta for introducing us to the many colorful and lively festivals of the Philippines. 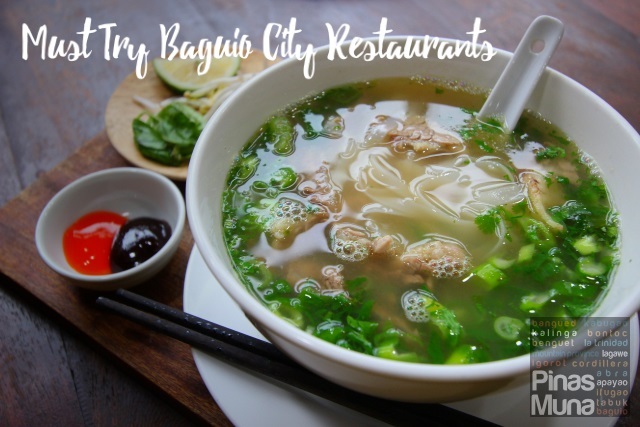 You inspired us to visit far away provinces and personally experience their local festivals. 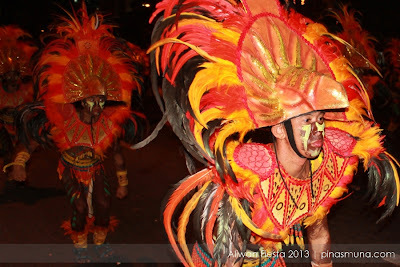 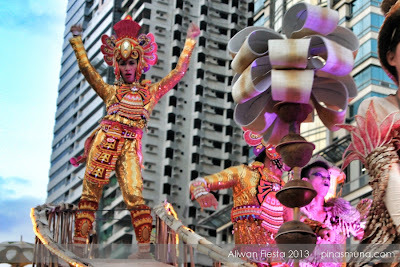 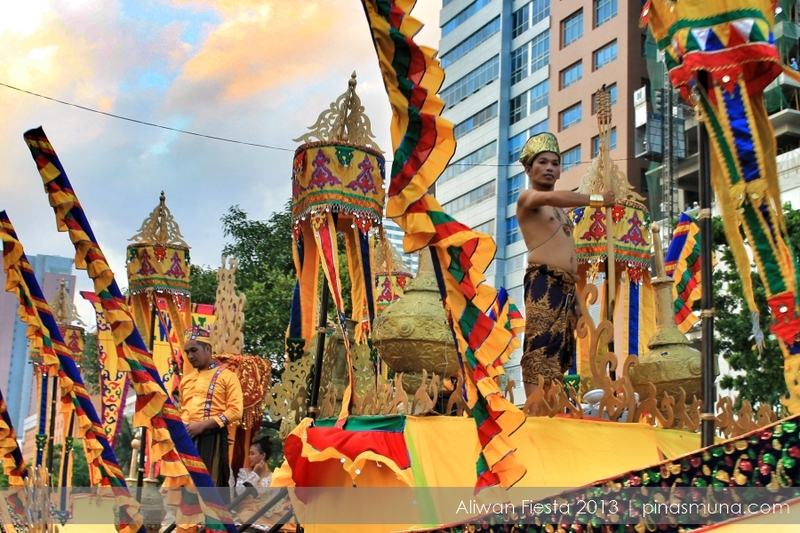 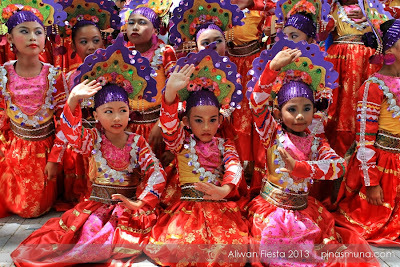 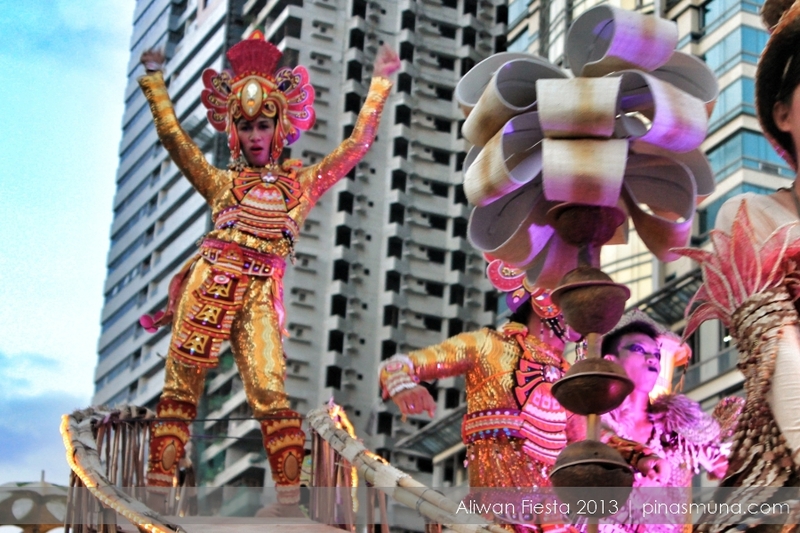 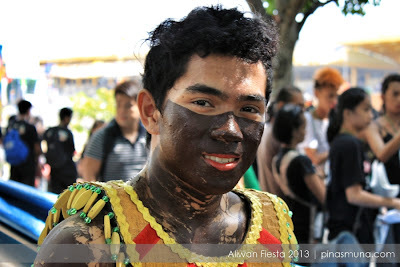 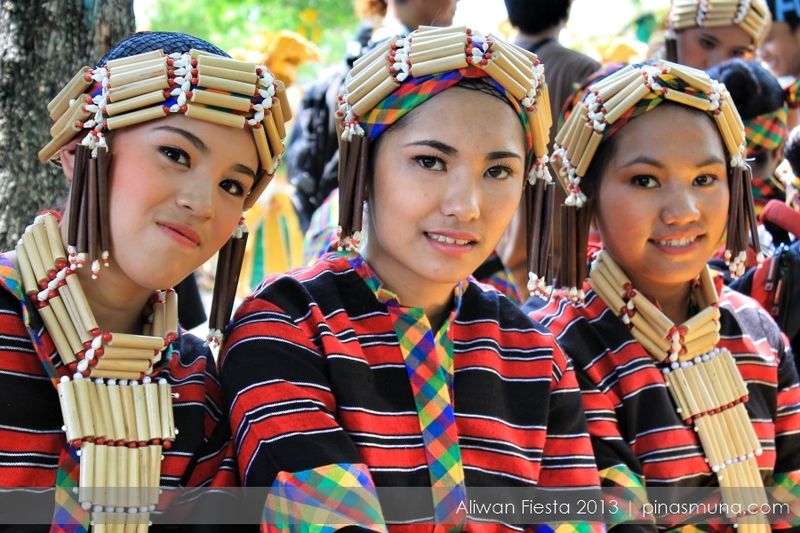 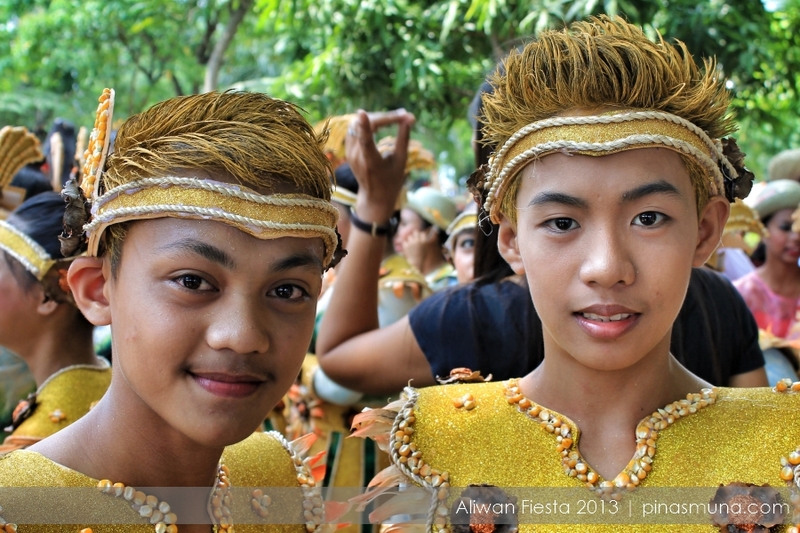 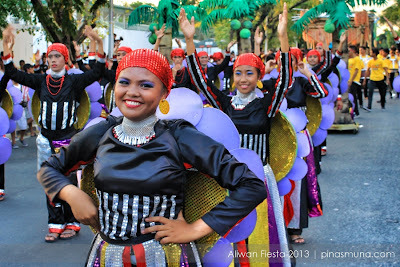 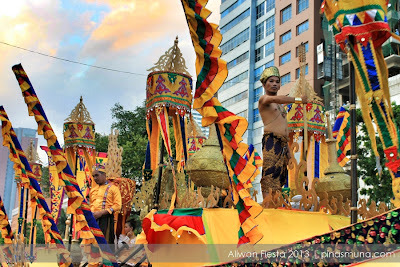 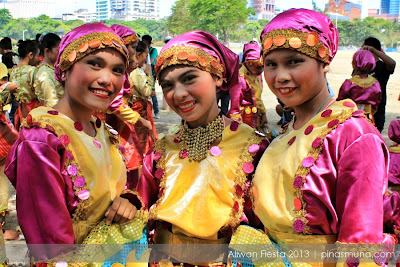 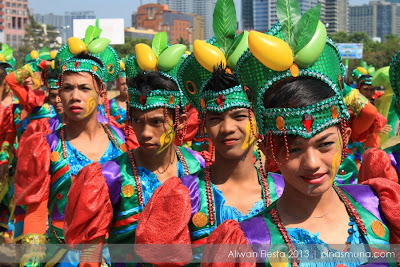 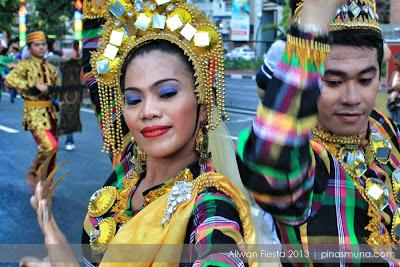 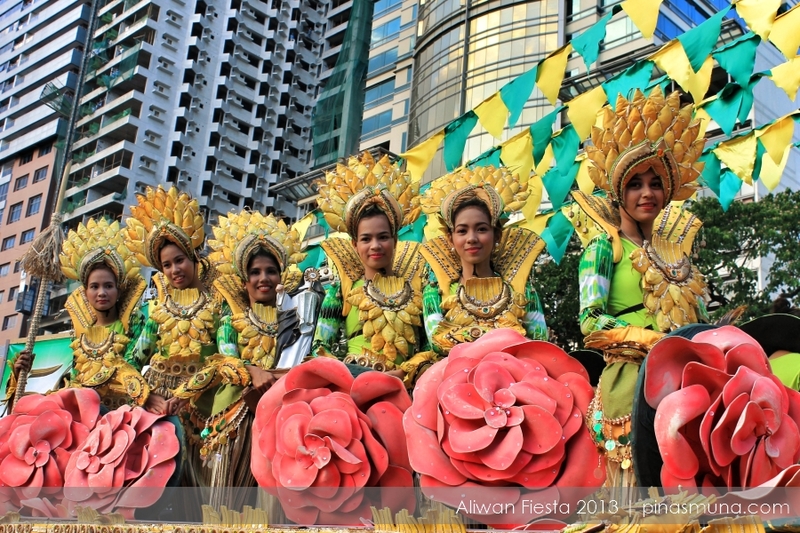 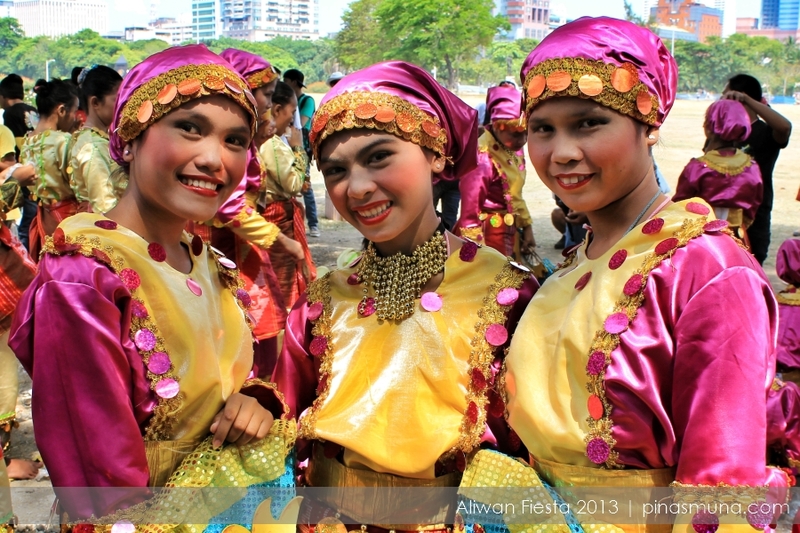 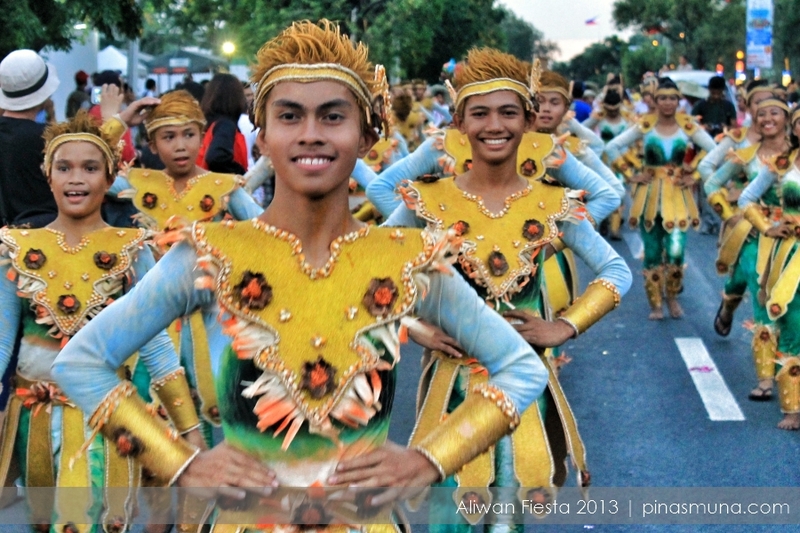 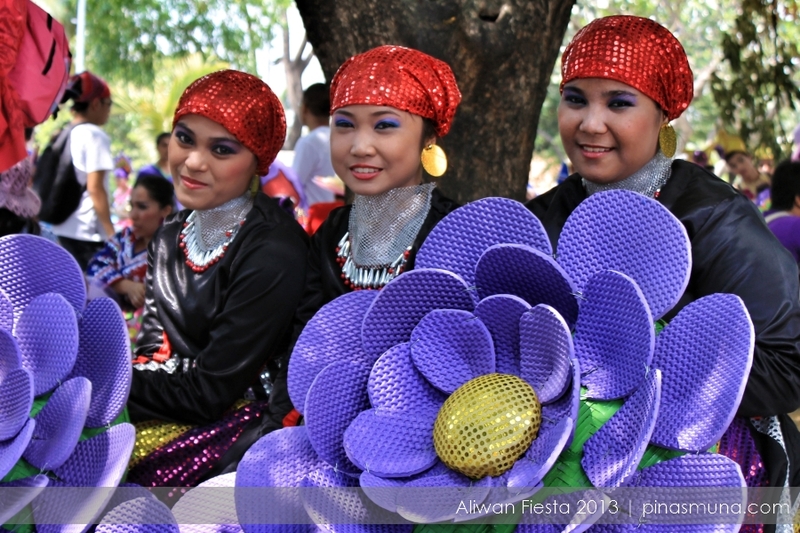 Here are some photos we took during Aliwan Fiesta 2013.